Finally, when the smoke clears, we are left with memories of the past, sorrow of the present, and hope for the future. 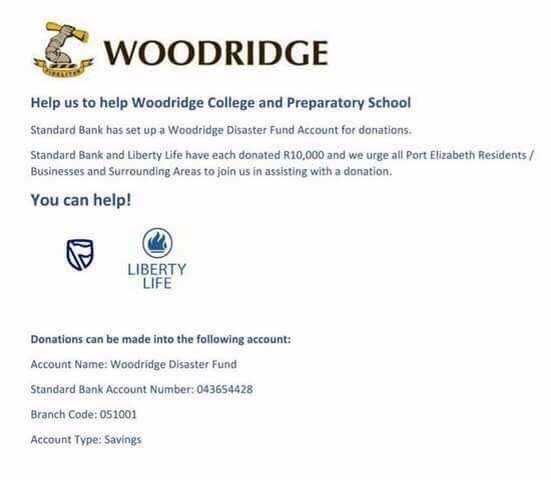 We share in your sorrow, and we celebrate in our humanity and community of family, friends and strangers, looking forward to new beginnings, hope and a revitalised Woodridge that will rise from the ashes of despair. The bridge of hell will connect the sadness of the past with the promise of the future. 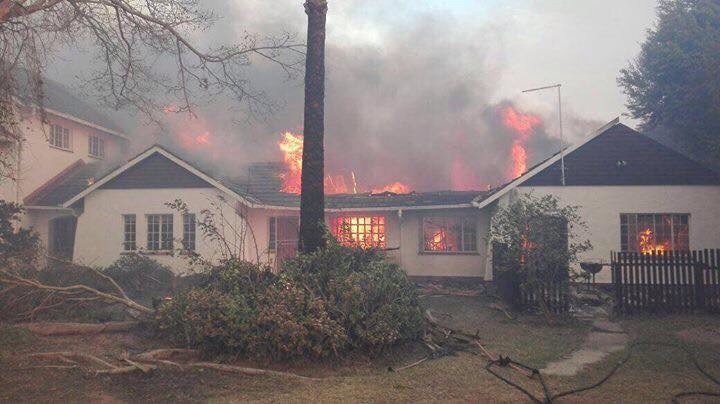 We are mindful that we only lost material possessions, whilst others lost their lives. 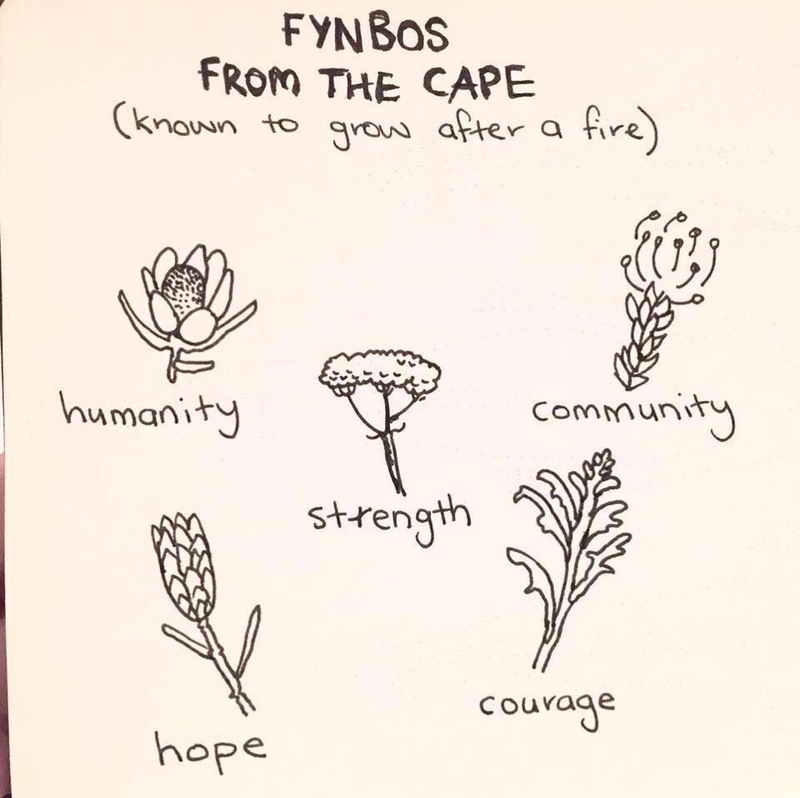 We salute the courage of those who fought the fires. We treasure our memories, for that is all we have left. We came into this world with nothing and we shall all leave with nothing. We celebrate Life.